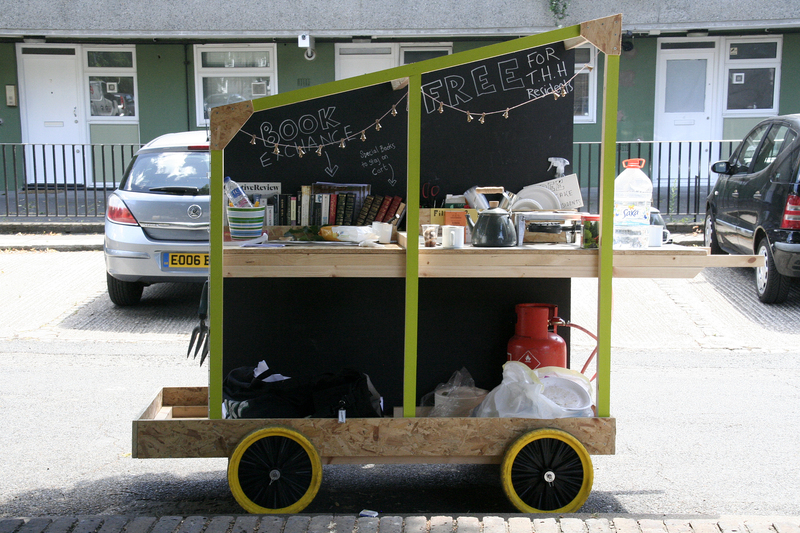 This year has seen Jenny Dunn lead our CTRA Community Making Project to create a mobile community space, the CTRA Cart. 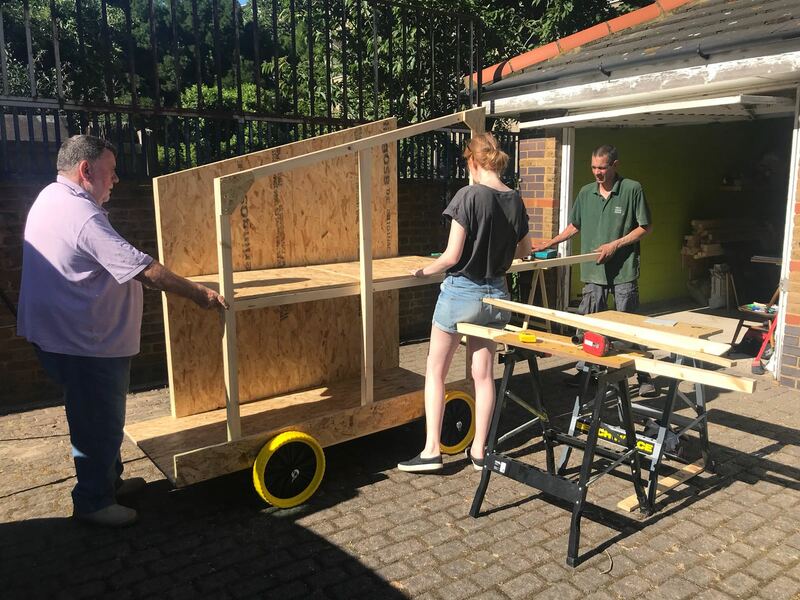 This has brought together many members of the CTRA in designing, building and then using the Cart to facilitate outdoor events and activities on our estates. 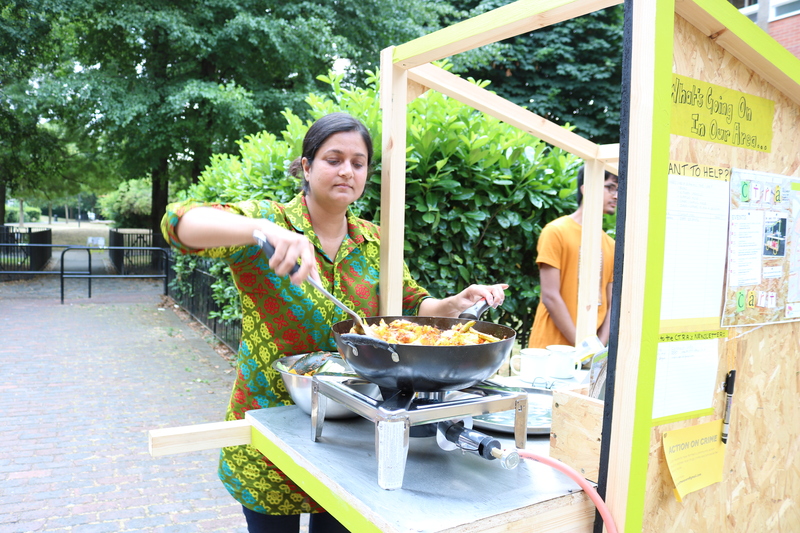 The cart was also a key part of the CTRA Summer Fête providing teas for everyone. 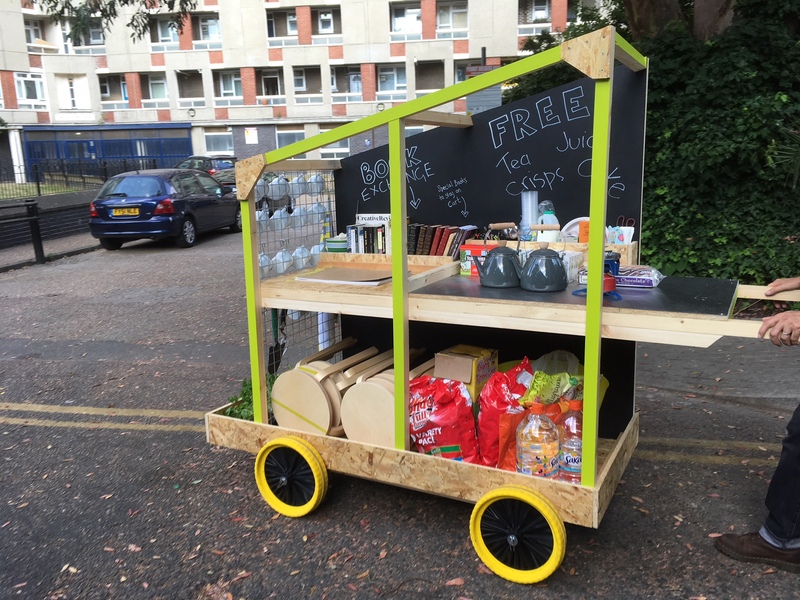 A short film about the cart was made by Jenny (as part of her MA studies) that shows the life of the cart so far. Next year's cart events are still to be planned and the CTRA is looking for residents to join a Steering Committee to help with ideas. 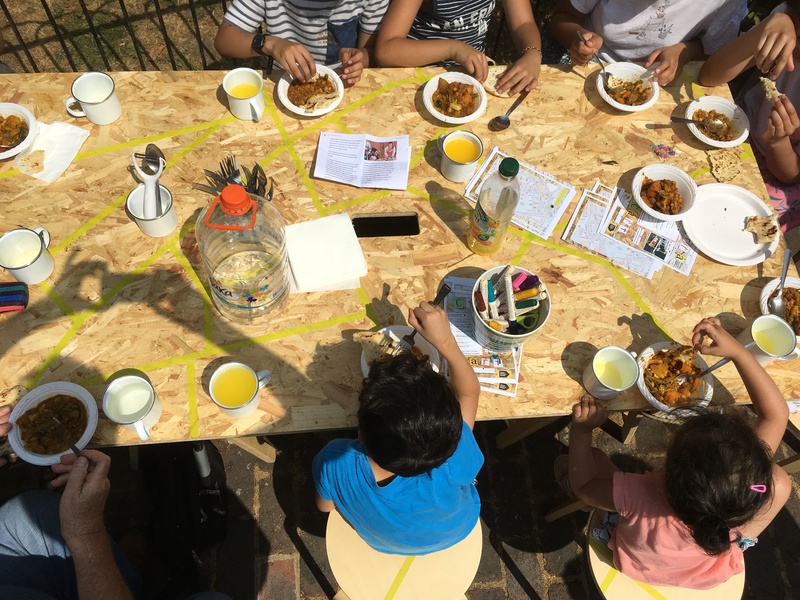 We would like to thank Tower Hamlets Homes and Mears Group for donations of funding, a workshop space and building materials that have enabled us to build the cart. If you see the CTRA Cart out and about around the Columbia Estates, do come and say hello.